Did you know??? Elec&Eltek were one of the pioneers in wireless power technology? 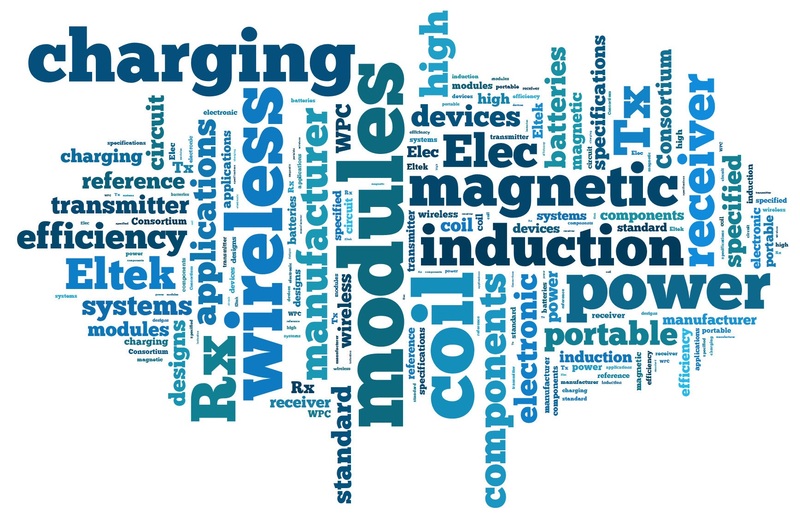 Wireless inductive charging isn’t a new technology by any means as anyone who has an electric toothbrush knows, but using this for powering a range of mobile devices is now beginning to take hold. Back in the early days of handheld PDA’s, Elec&Eltek provided custom innovative coils to create the inductive coupling effect. Nowadays they are working with many of the major mobile phone companies, their peripheral providers and also continuing the pioneering theme by pushing ahead with introducing this technology into the automotive market. Their products are on chipset reference designs from all the semiconductor manufacturers in this market, and their range covers all the main standards bodies, A4WP, PMA and the WPC with its Qi reference. They cover both the low 5W and 15W medium power and have many standard sizes to cover most applications. Luso have a stocking arrangement with Elec&Eltek which allows for quick turnaround on samples and for low quantity production builds. For more information on how to incorporate this technology into your design, contact Luso today.